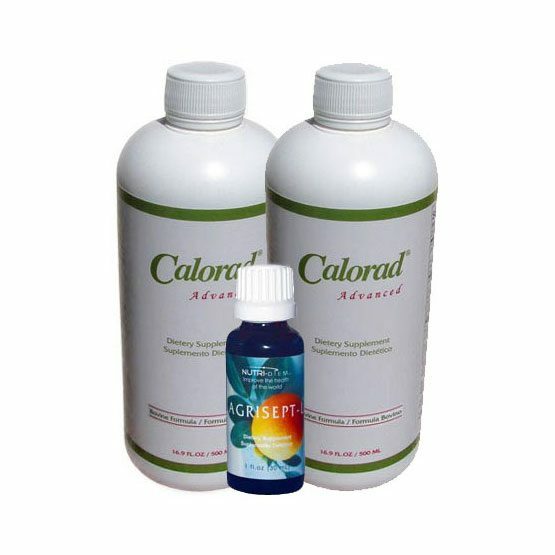 Calorad® Advanced is a bio-available, collagen-based protein that assists in tissue and cell repair, supporting the development of lean muscle mass and thereby creating a more efficient metabolism. 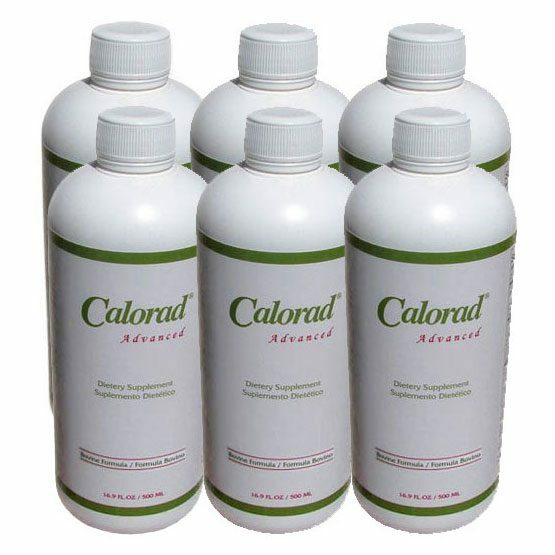 Calorad® Advanced is a bio-available, collagen-based protein that assists in tissue and cell repair, supporting the development of lean muscle mass and thereby creating a more efficient metabolism. 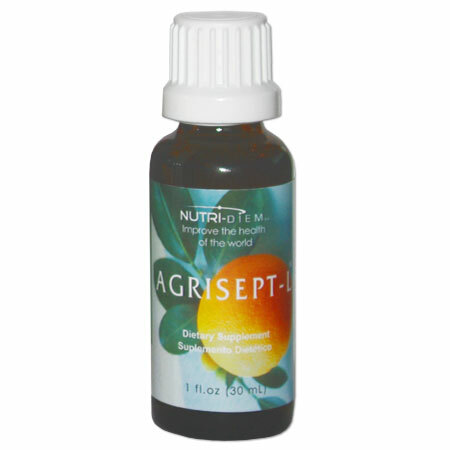 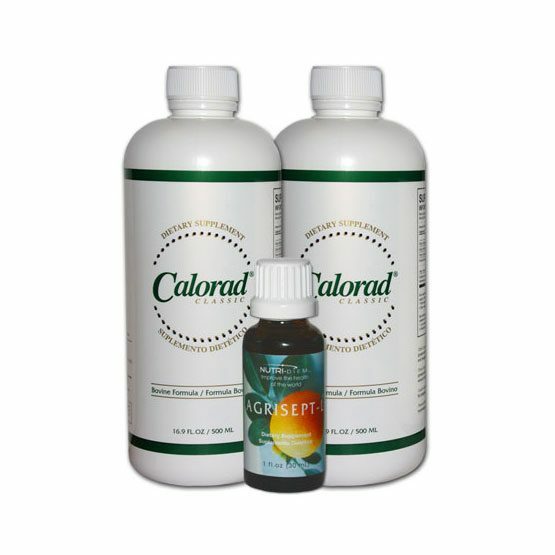 Helps to fight visceral or abdominal fat. 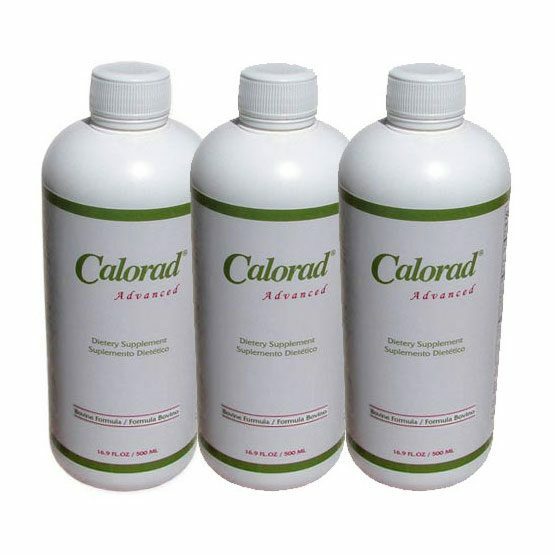 The product is uniquely formulated with a cold enzymatic process, which makes the protein extremely bio-available and readily absorbed to assist the body’s production of lean muscle tissue, which in turn, burns and utilizes more fat as an energy source. 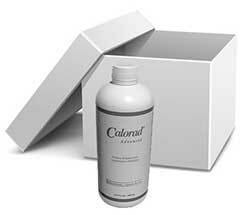 * *Individual results may vary. 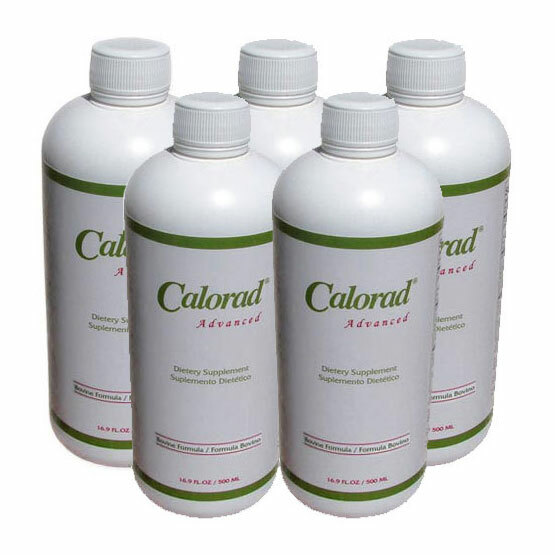 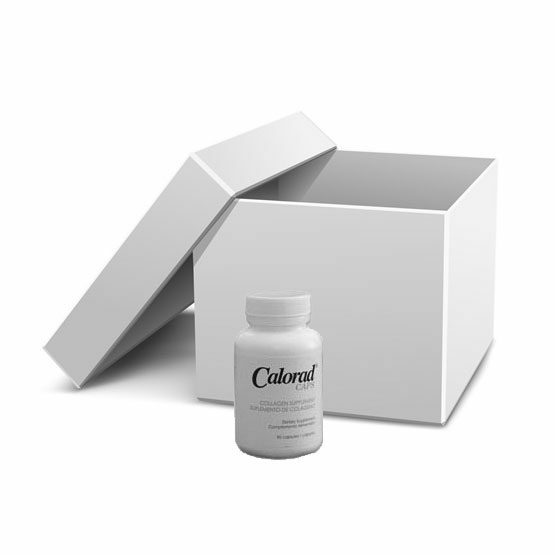 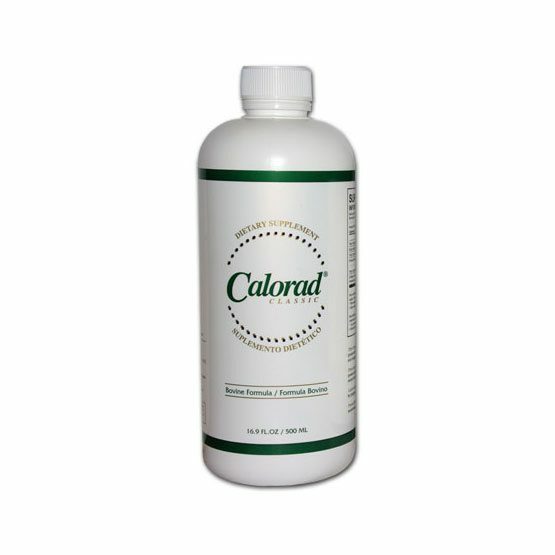 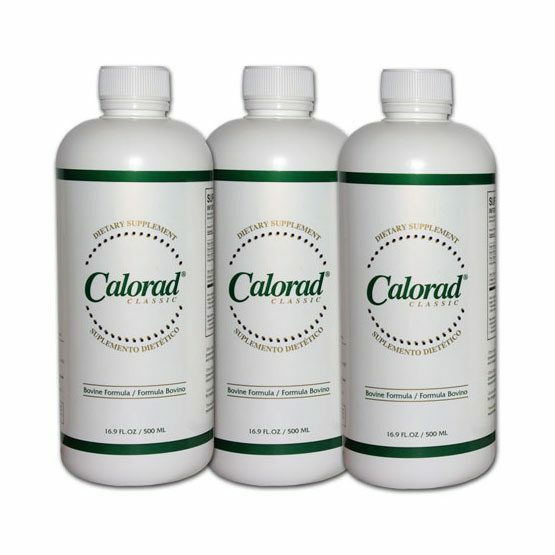 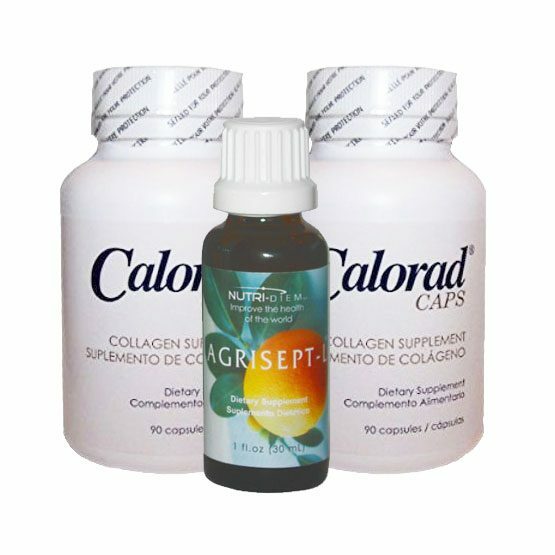 None of our competitors offer the Calorad Advanced formula at this low of a price with 2-4 day USPS Priority Mail shipping, with tracking, and fresh product straight from the manufacturer~!